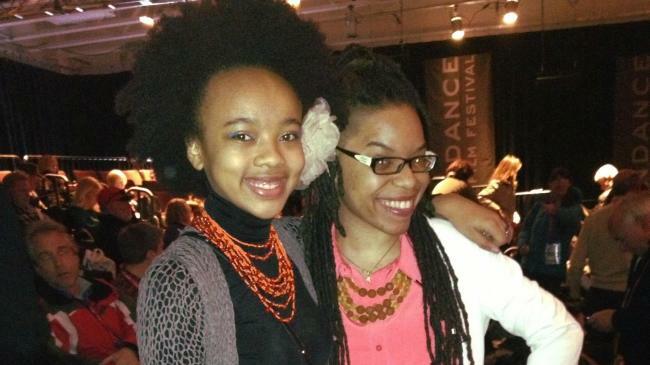 Girls for Gender Equity | GGE’s Organizers make it to the Grio 100 List! Community Organizer, Nefertiti Martin and Youth Organizer, Emily Carpenter make it to the 4th annual Grio Top 100 African American History Makers list! They were on the same list as actress Kerry Washington, Olympic gold medalist Gabrielle Douglas, Oscar Nominee Quvenzhané Wallis, former top model and founder of Black Girls Rock Inc., Beverly Bond, Grammy Award winning hip-hop producer, Swizz Beats and many more! TheGrio.com is the first video-centric news community site devoted to providing African Americans with stories and perspectives that are underrepresented in existing national news outlets. This is the 4th annual Grio’s 100 African American History Makers list and we are so proud of Nefertiti and Emily for doing all that they do and being recognized for their work!